Get in an Uncanny mood with David Finch's excellent Uncanny X-Men #1 variant cover – AiPT! 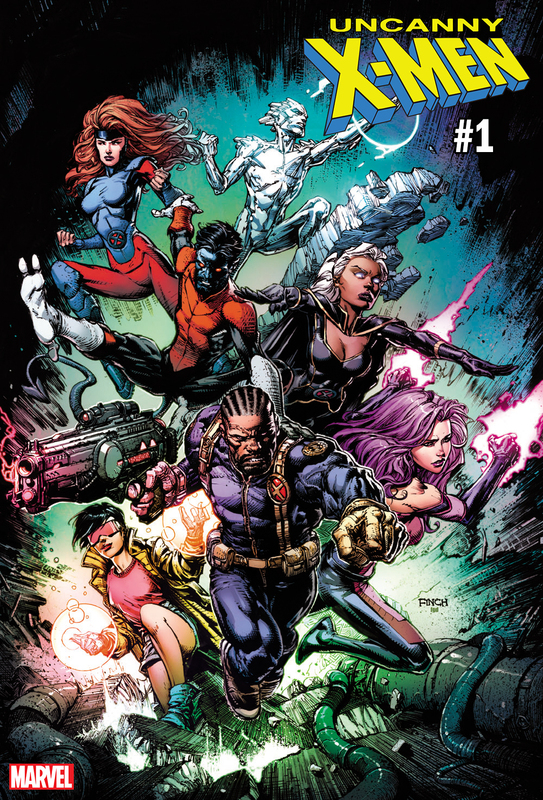 New York, NY–October 10, 2018– This November, UNCANNY X-MEN returns with a new ongoing series, bringing together nearly every mutant left on earth in a story that threatens to destroy them. It’s an epic tale of mystery and tragic disappearance, with an adventure so earth-shattering, it could very well be the X-Men’s FINAL mission!